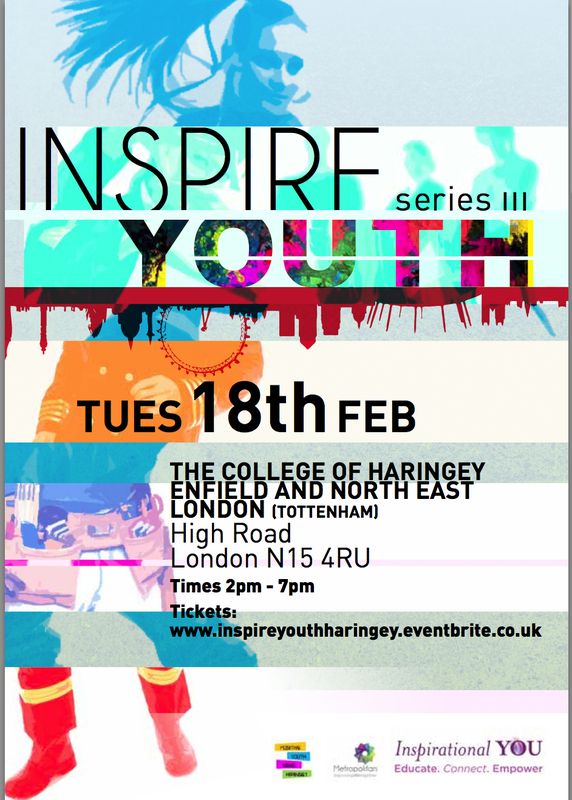 Kem Anyanwu will be hosting the Inspirational YOUth day at The College of Haringey and Enfield in North End London on Tuesday 18th February 2014. From London to Leeds to LA, Kem has a vast understanding of how to be a successful women in business; empowering women to be faithful to their talents and build their ideas into careers. She is passionate about helping women to be confident and in control yet transparent and vulnerable. Her Ministers of Beauty (MOB) mission uses mentoring, style and beauty as a powerful key to unlocking our brilliance! Kem has recently founded her own Media Consultancy Agency – KEMYSTRY and has14 years in sales and marketing. She’s currently working with Unedited: on an identity film project for adopted children, as part of her work with her Los Angeles based annual benefit show for foster children – A Crystal Starr Christmas.